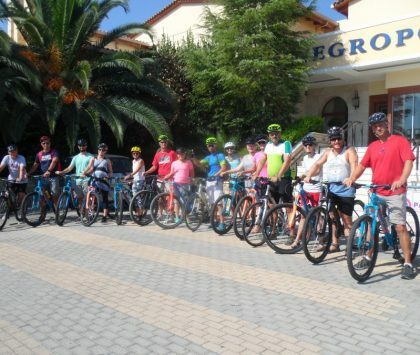 The "Bike Friendly" network in Greece is supported by selected businesses offering bicycle rentals, technical assistance / repairs, bicycle tours, etc. Partners-Members stand out for their commitment to environmental protection, the high quality of their services and their dedication to the tourist-cyclist. 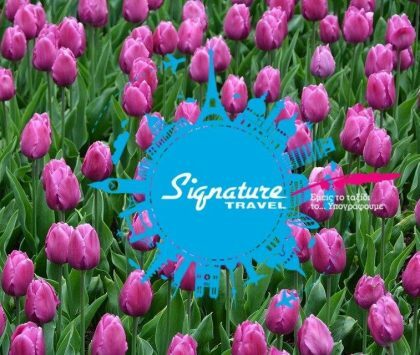 Signature Travel was established in 1992, with the aim of providing quality travel services. 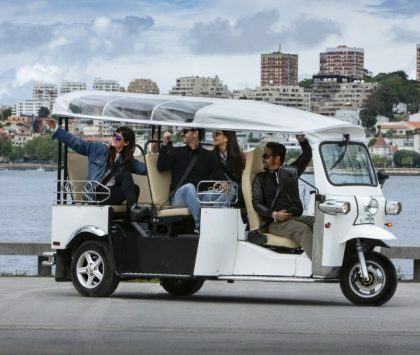 TUK TUK Hellas is here to stay. We are the official resellers of the eTuks, the 100% electric vehicles in Greece and Cyprus. 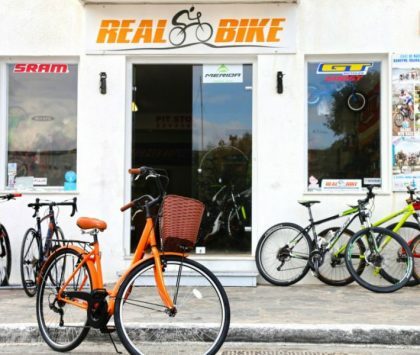 (gr) Το κατάστημα ποδηλατών Real Bike δημιουργήθηκε στη Νάξο το 2014 και βρίσκεται σε κεντρικό σημείο της Χώρας, 500 μ. από το λιμάνι και 200 μ. από το νοσοκομείο της Νάξου, στην οδό Παπαβασιλείου. 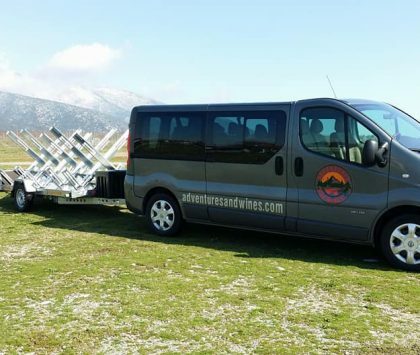 The tourism agency Adventures and Wines organizes both single day and multi day trips and well as recreational activities. We also organize tours to museums, wineries and other locally popular tourist attractions. Evia Adventure Tours focuses on local, small group experiences to benefit the traveller, the trip, and the impact of the environment & community – making the travel truly meaningful. 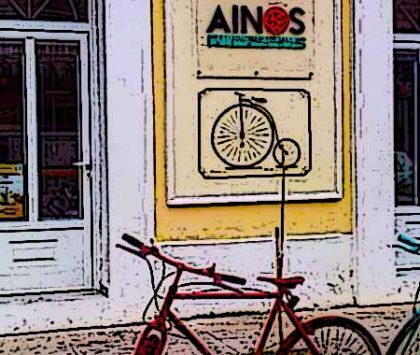 Ainos Bikes Kefalonia®is a Greek bicycle and motorcycle rental company providing: 1. A variety of bikes and scooters by which one can explore every corner of the beautiful island of Kefalonia 2. Customized services fulfilling your needs, both professional and recreational. The E-biker.shop is an on-line bike shop, located in Piraeus, Iroon Politechneiou 100, offering innovative and quality electric bicycles, parts and accessories as well as outstanding customer service to buyers from the comfort of their homes.